If you, like me, happen to be a sucker for beautiful, flowing gowns, you will love the work of designer Paolo Sebastian. At just seventeen the man behind the brand, Paolo Vasileff, came out with his first collection, after having learned how to sew with his grandmother. In 2012, after graduating from Milan's Europeo Instituto di Design, the brand was launched internationally. 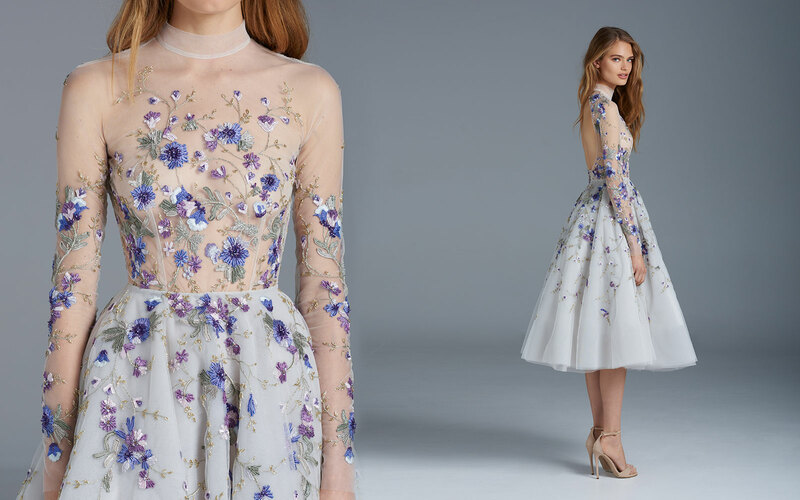 Paolo Sebastian specializes in custom-made couture tailored to accentuate the beauty of the individual. With a mix of old Hollywood glamour and contemporary cuts, with tailored boning and beautiful appliqués, these dresses are made of dreams. Sometimes the meticulous hand beading and positioning of French lace makes it look like the dresses grow on the wearer's body. Here are a few examples from his 2015-16 SS Couture Collection. 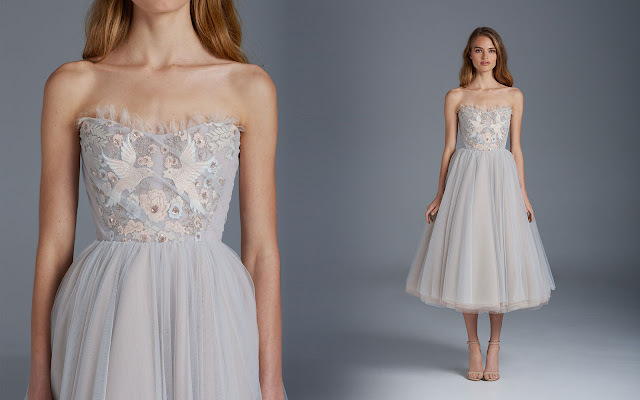 To see more, visit Paolo Sebastian's website here!